In largel bowl, combine all dressing ingredients; blend well. Add all salad ingredients; toss gently to coat. Serve immediately. 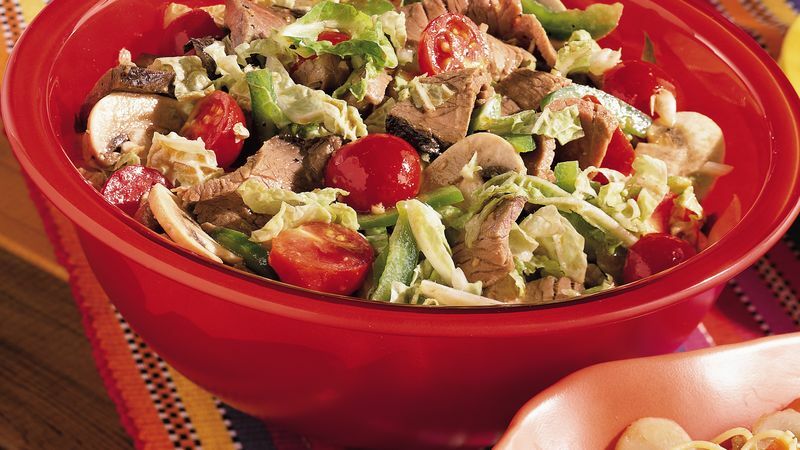 The shredded Chinese cabbage is delicious in this recipe, but if you're short on time, pick up a bag of finely shredded cabbage in the produce department to use instead.